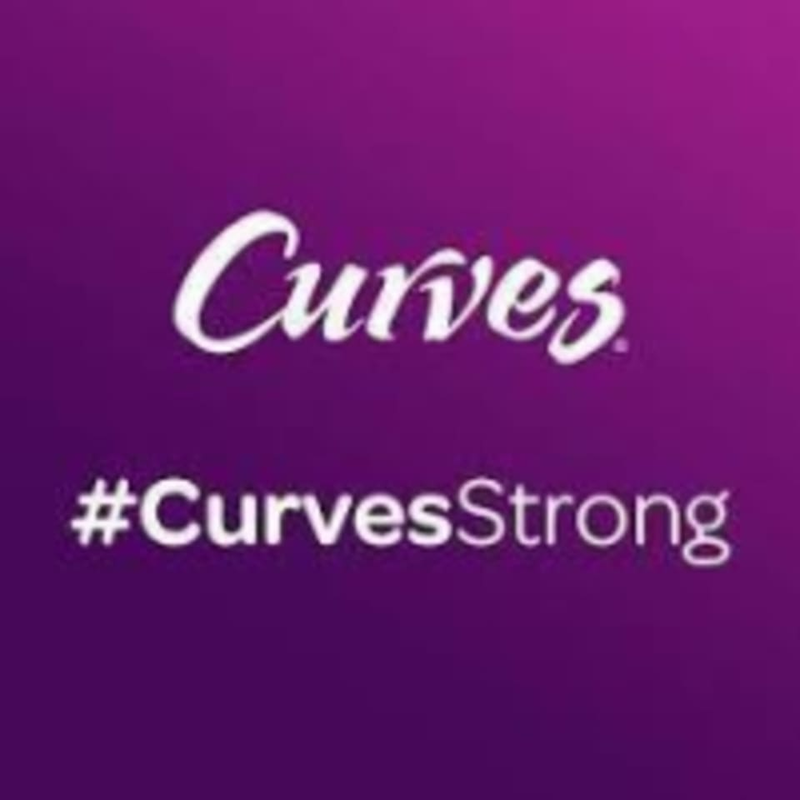 Curves International, Inc. is the largest chain of fitness centers for women in the world. They are famous for their 30-minute Circuit that works every major muscle group with strength training, cardio and stretching and always has a coach to help members with proper form, answer questions and offer encouragement. Please wear athletic clothing and supportive shoes. Youfit Health Clubs – Richardson - Belt Line Rd.